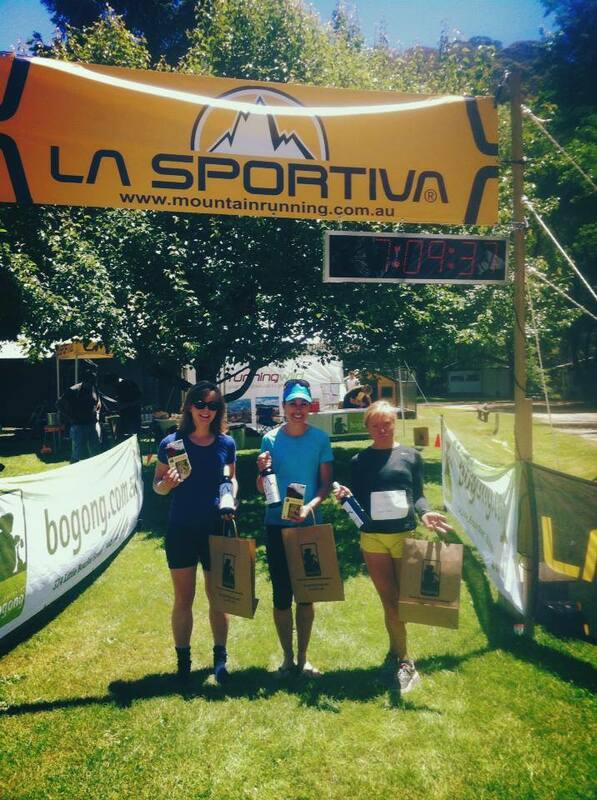 Team La Sportiva cleaned up at this year’s Razorback Run with Gill Fowler & Tom Brazier taking out the 64km both in new course record times, and Izzy Bespalov winning the 42km event. 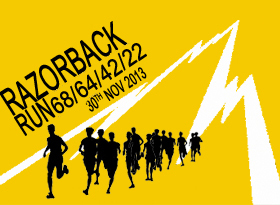 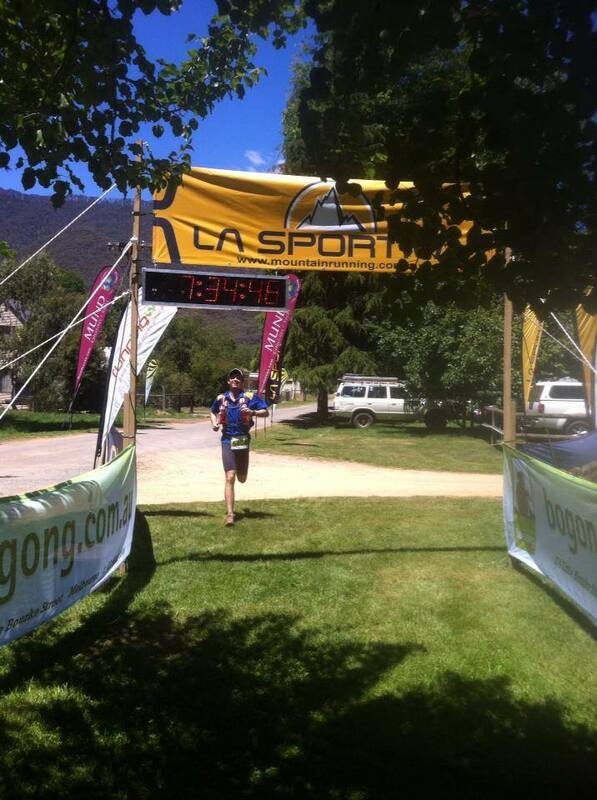 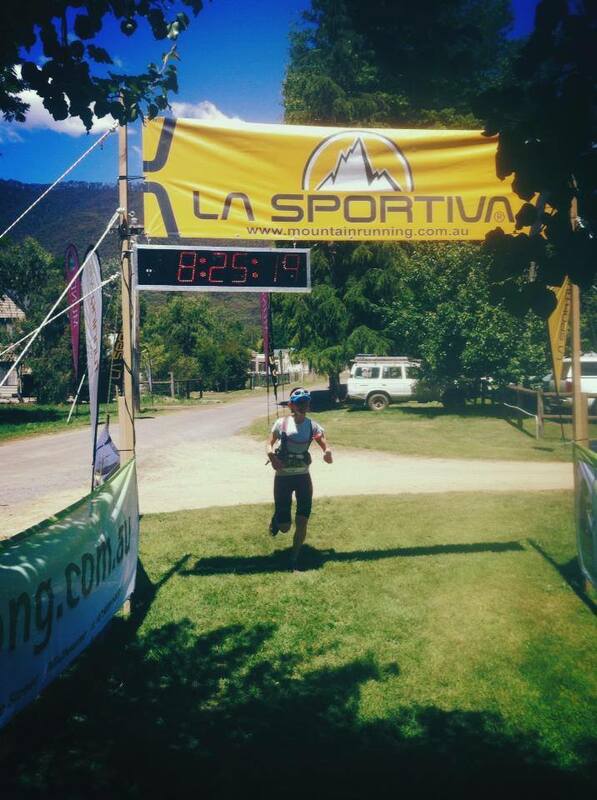 Plus another solid performance was also Stephen Upton coming in 5th for the 64km distance. 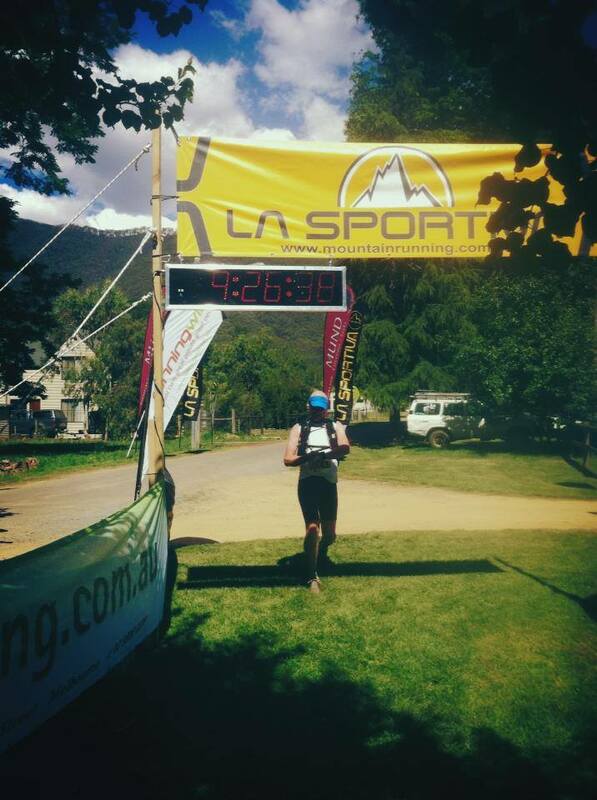 A great day was had by all and the Victorian high country has to be Australia’s premier Mountain Running location.